The only receiver on the market to offer the ability to let you rewind a channel up to 12 hours just like a PVR. We do the recording for you so you never miss the beginning of a show. 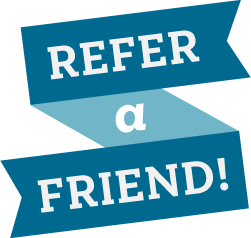 Receive 1 free month when you refer a friend.